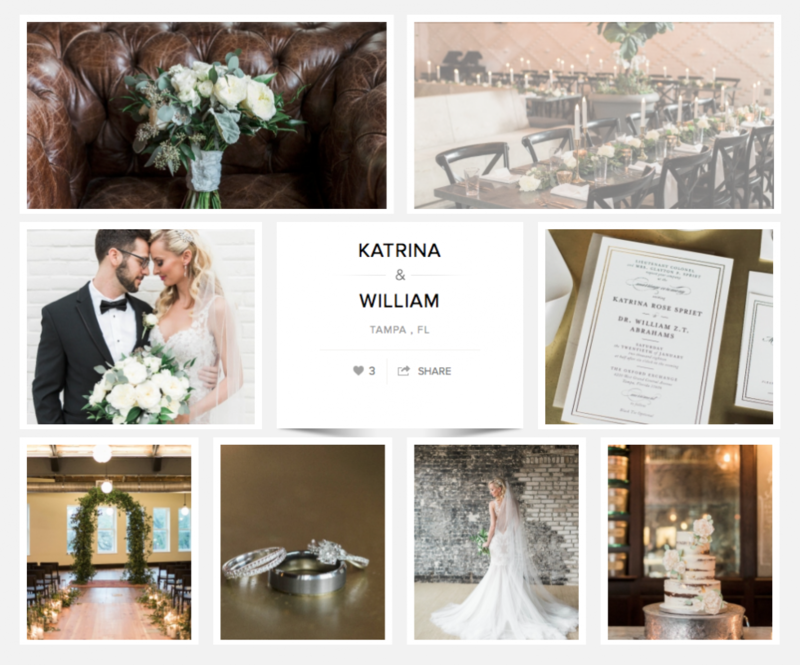 Katrina + William’s Oxford Exchange Featured on Carats + Cake! 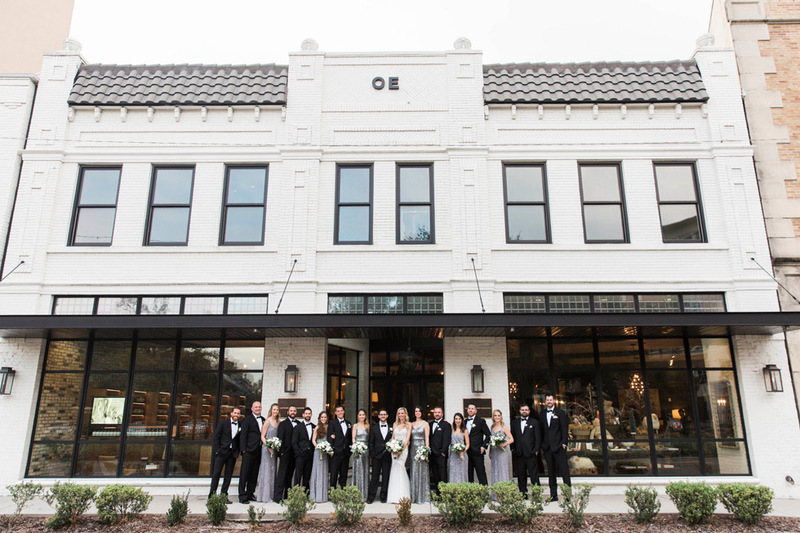 We are always so excited to see our couples weddings featured on other sites – so we were over the moon when we heard that Katrina + William’s amazing wedding at the Oxford Exchange was featured on one of our favorite sites, Carats + Cake! We loved absolutely everything about Katrina + William’s amazing wedding day! All of their details were so timeless and elegant, it seemed as though everything they chose would absolutely stand the test of time. We loved getting to look back through some of our own favorites from Katrina + William’s big day, and so we’re happy to have a reason to share some of them here again!